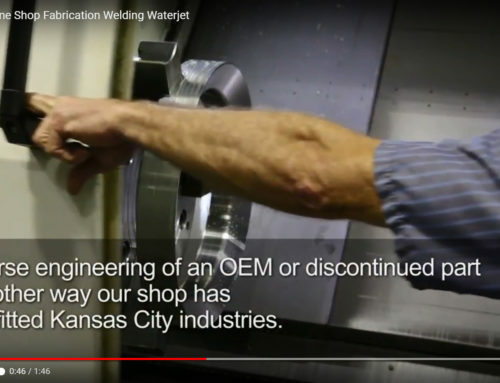 Cutting Steel in Kansas City – Part Preparation | Lindsay Machine Works Inc. 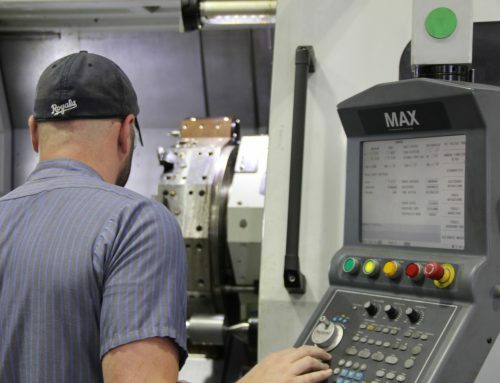 In Kansas City there is a machine shop that is known for its wide array of capabilities. 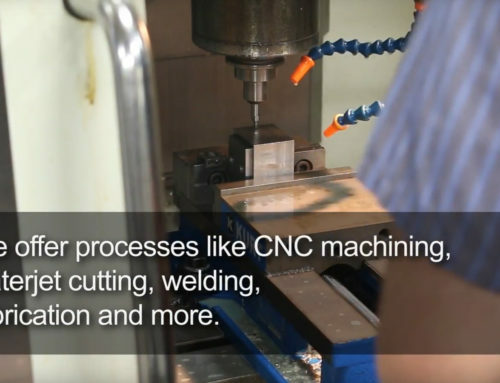 This machine shop not only offers CNC multi-axis machining but manual machining as well. 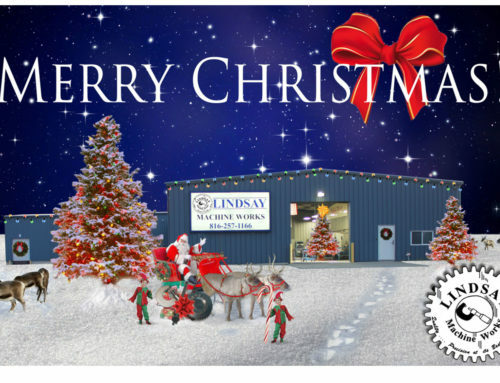 A recent acquisition helps to make Lindsay Machine Works even more efficient. The skilled operator loads the saw and measures precisely the cut about to be made. The operator monitors the cut for smooth operation. There are several pieces waiting to be cut, for this short run order. 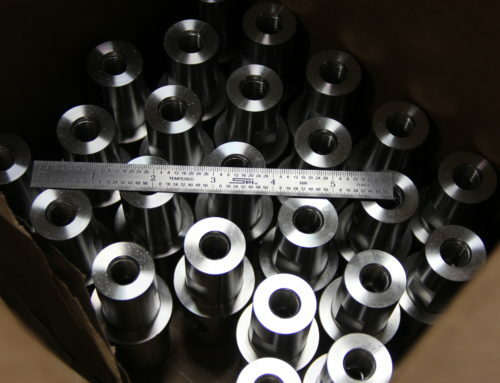 Once the pieces are cut they are off to the CNC mill to be processed. at Lindsay Machine Works in Kansas City.